Welcome to my website! I’m Dr Mark R Johnson. 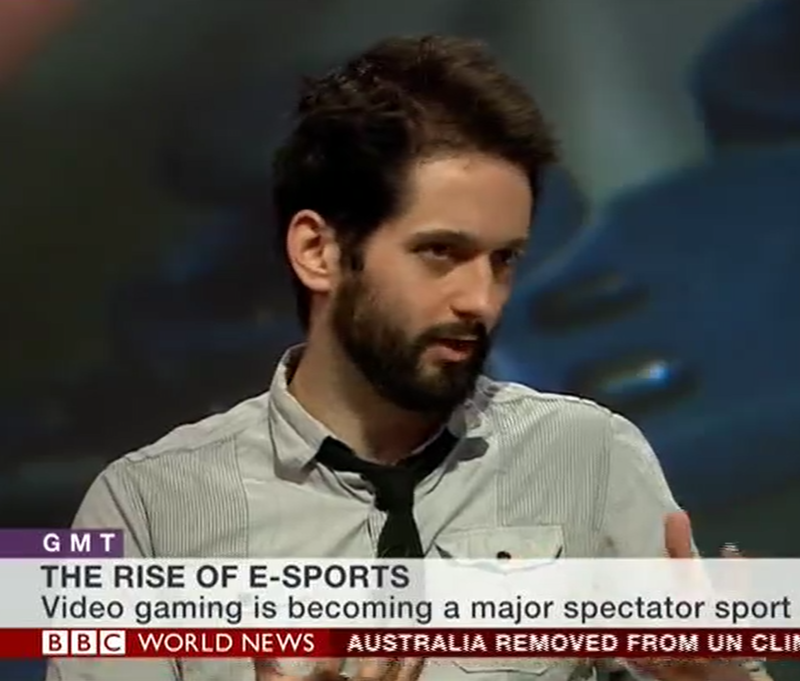 I’m presently a Killam Postdoctoral Fellow in the Department of Political Science at the University of Alberta, where I study the intersections of play and money, especially in Esports/competitive gaming, live streaming and Twitch.tv, daily fantasy sports, loot boxes, gamification, and gamblification. Although these are my focus, I also publish on a diverse range of other game-related concerns including game semiotics, game history, and the production and distribution of games as media artifacts. My first monograph, The Unpredictability of Gameplay, is now out from Bloomsbury Academic, and I'm the lead editor on the new Bloomsbury Play Beyond the Computer series which aims to examine diverse forms of analogue gameplay, their connections, and their cultural impacts. 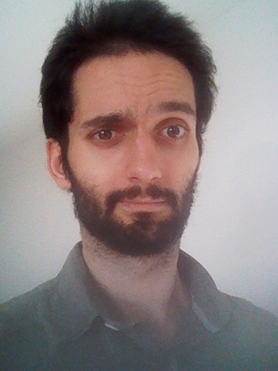 I’m also an independent game developer and creator of the game Ultima Ratio Regum, the co-host of the Roguelike Radio podcast, and a former professional poker player. If you want to follow me, I tweet regularly, post all my papers on my Academia and ResearchGate accounts, and can be found on LinkedIn. My research is focused on a number of related phenomena at the intersections between video games, money, new forms of employment and labour, and interactive technologies. I have published in scholarly journals including "Information, Communication and Society", "Social Studies of Science", "Games and Culture", "Convergence", and "The Sociological Review", as well as numerous book chapters and a forthcoming monograph, all of which can be found on my publications page. I've given around fifty presentations at academic and game development conferences including GDC, DiGRA, FDG, AOIR, the International Conference on Computational Creativity, the Canadian Game Studies Association, AISB AI & Games, Nucl.AI, and many others. My first book, The Unpredictability of Gameplay, is due out at the end of 2018, and I'm currently developing two other monograph projects: one on the labour and audience dynamics of live streaming on Twitch.tv, and another on the design and ideological content of daily fantasy sports betting platforms. I am always keen to discuss my research in non-academic contexts, and I encourage anyone reading to contact me if they're interested in any of my areas of study. For disseminating my research I write this blog and co-host the gaming podcast Roguelike Radio, each of which has accrued well over a million hits. 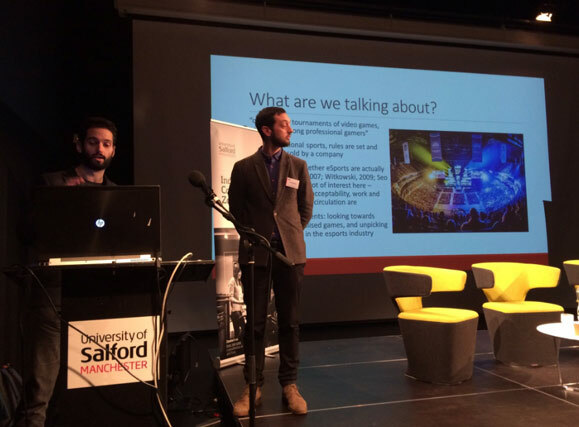 I’ve given invited talks at a large range of public gaming and related events such as the Rio Esports Forum, ProcJam, the National Videogame Arcade, Norwich Gaming Festival, the European Esports Conference, Insight Marketing Conference, and GambleAware, and at Universities including New York University, Toronto, Lincoln, Waterloo, Hong Kong Polytechnic, Macau, and many others. I've been interviewed for diverse television channels, radio broadcasts, newspapers and magazines in various countries. I’ve also written articles for a number of gaming magazines, websites, and academic blogs, including Rock Paper Shotgun, Vice Gaming/Waypoint, Kill Screen, Paste Magazine, Discover Society, The Sociological Imagination, and more. You can find out more on my press page. I design/program/develop a game called Ultima Ratio Regum, a “classic” roguelike game written in Python. Its narrative and themes are inspired by the works of Jorge Luis Borges, Umberto Eco, and Wu Ming. 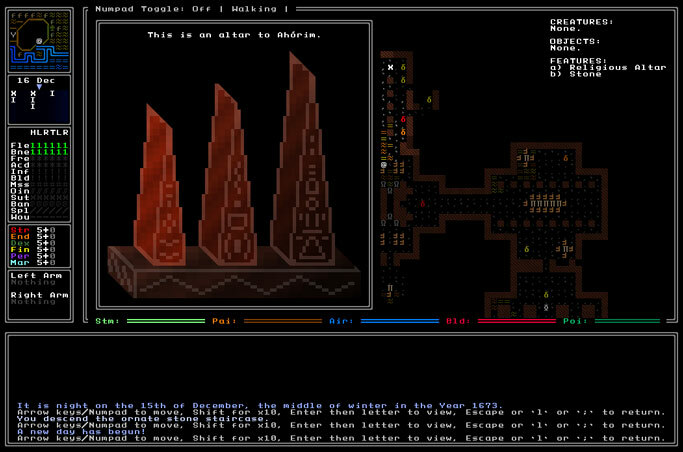 As well as providing the challenging gameplay experience one expects from roguelikes, I want to get players thinking intellectually about other issues such as historiography, cryptography, philosophical idealism, linguistics, and many others. It has been in development for nearly five years and have completed the “worldbuilding” portion of the game, moving (at last!) into gameplay. Ultima Ratio Regum can be found on Facebook, on IndieDB, and has been reported on in a number of gaming news outlets. Due to health issues the game's development is unfortunately on a temporary hold, but I hope to resume development in late 2018.